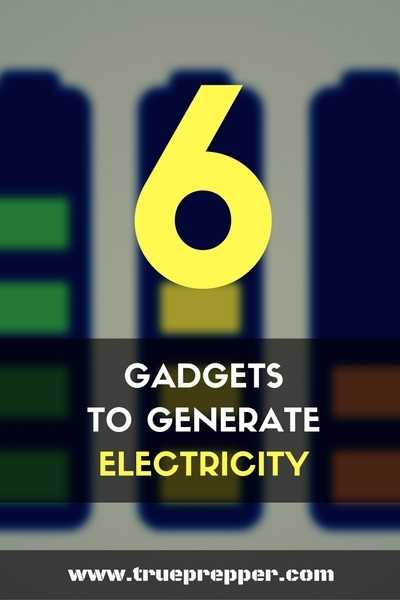 Do you know of any other electricity generating portable tools worth adding to the list? 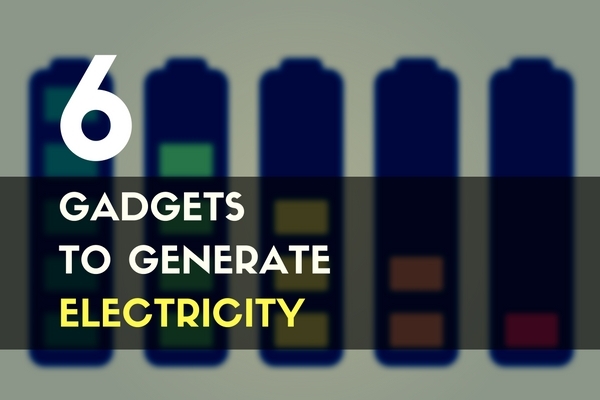 Leave a comment below if you know of any more gadgets that generate electricity that you keep in a Bug Out Bag. Keep exploring, stay prepared, and be safe. Better than the stove is the pot ! Power Pot , 2 versions now. You can use in on the stove or on a wood stove or propane of wood fire, or rocket stove ANY heat source.